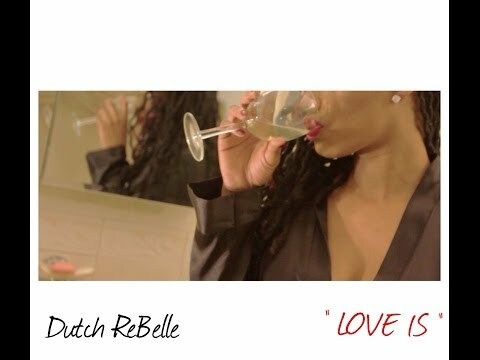 Music video by Dutch ReBelle performing Love Is. The latest release off her upcoming, ReBelle Diaries project. Directed by Seba Films.